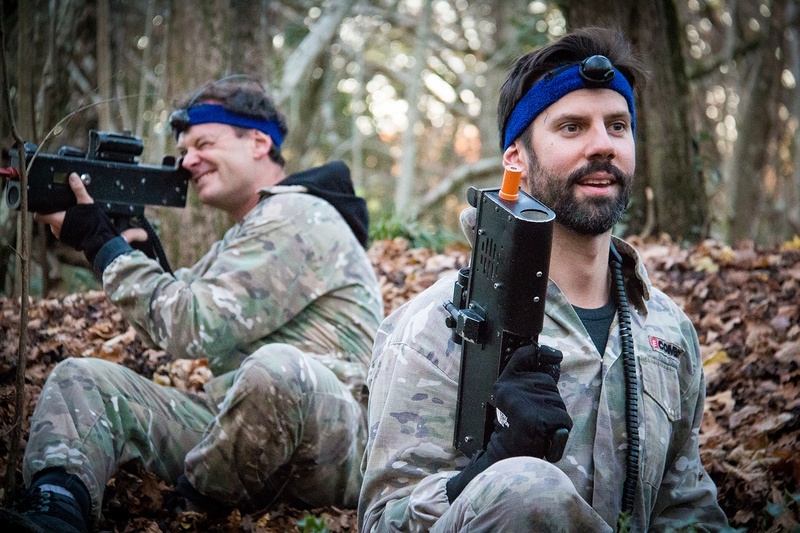 Sign up your players for the best live action gaming! Regular open sessions throughout the year for families, couples and small groups to book on to. 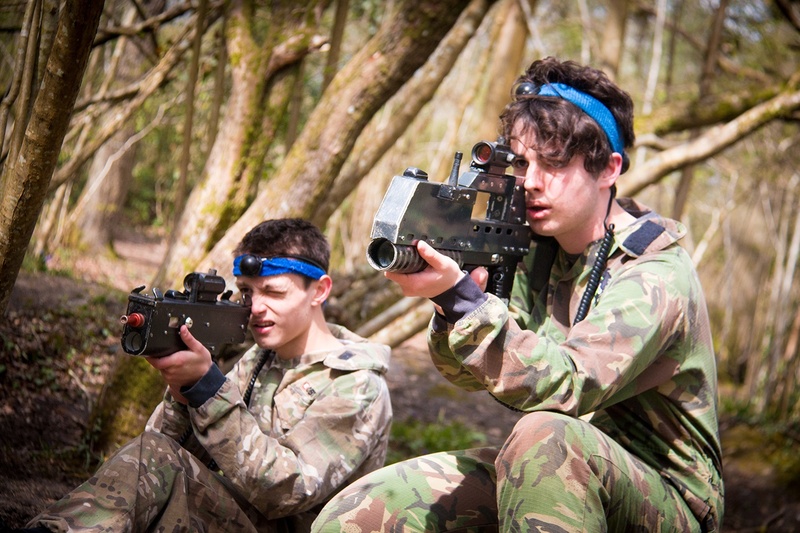 Battlefield LIVE events for Kids Parties, Stag & Hen Do’s, School Trips or just a get together with mates. 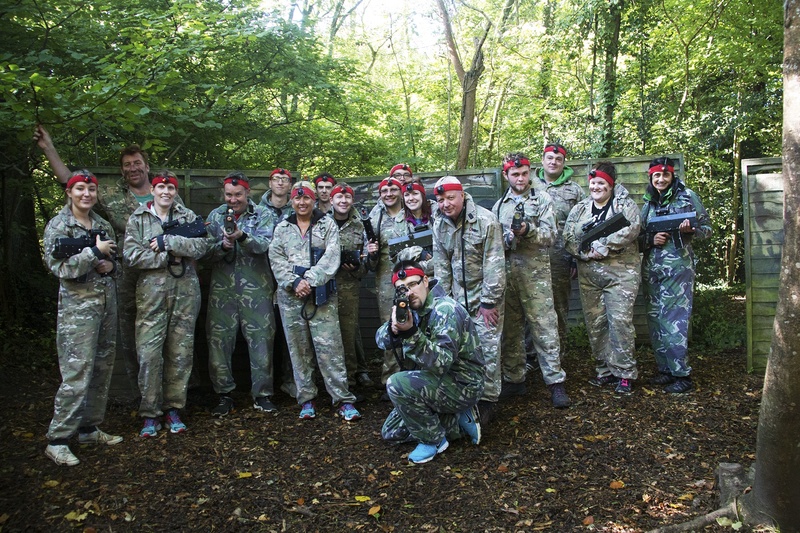 The perfect activity to get you and your colleagues working together as a team.